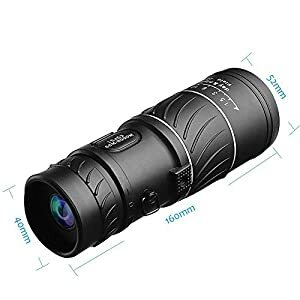 16X52 MAGNIFICATION – See things 16X closer and Get Clearer and Brighter range of view with 52mm lens – The most powerful hand held monocular available in the market today, that also provides the most pleasant and clear view. 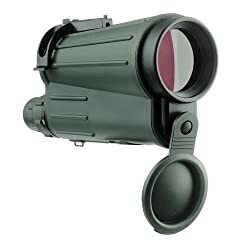 Mulit-coated optics upgraded version of the green AR, Dual focus capability (front and back adjustable zoom).Multicoated optics guarantee superior light transmission and brightness. 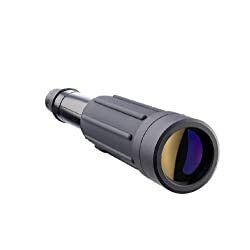 NIGHT VISION: With low-light-level night vision built-in design, it has clear vision when there is reflect light at night. 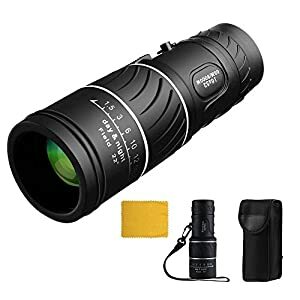 Super Clear, The fully coated optics, meanwhile, guarantee superior light transmission and brightness, helping you see just about any target, whether you’re on the lookout for birds or trying to get a better view of the stage. 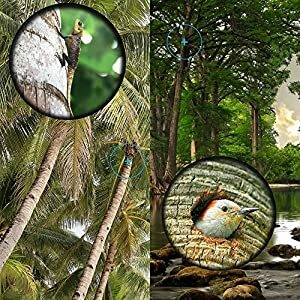 See things 16X closer and Get Clearer and Brighter with 52MM Objective lens and 18.5mm eye lens.The larger the objective lens, the more light that enters the binocular, and the brighter the image. PRISM MATERIAL, BAK4, clear image without black bars,it makes Super Clear and Sharp Images. 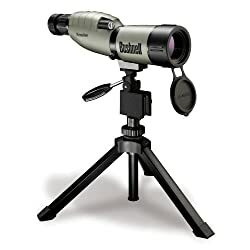 This can be a kind of low-light level night vision telescope which means that it may be used for night vision with some light but can not be used for totally pitch-black night vision. 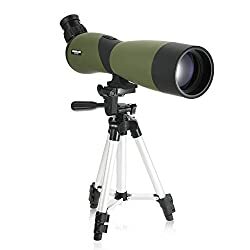 When you don’t use the telescope please put it in a dry place, because it is easy to fall off the film and prisms moldy after a long wet of telescope lenses. 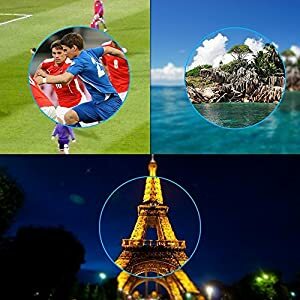 As the easiest way to dirt or marks on the lens is to use a cotton swab dipped some alcohol at home or gasoline, so it would be more easy to wipe volatile liquid. 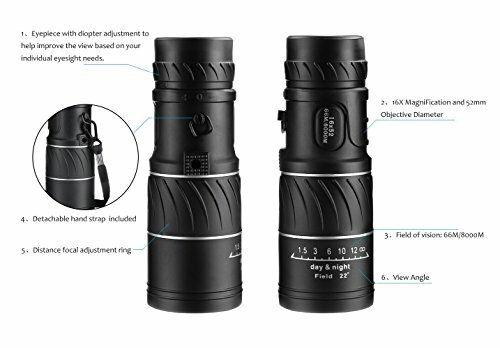 16X52 MAGNIFICATION – See things 16X closer and Get Clearer and Brighter range of view with 52mm lens – The most powerful hand held monocular available available in the market today, that also provides the most pleasant and clear view. 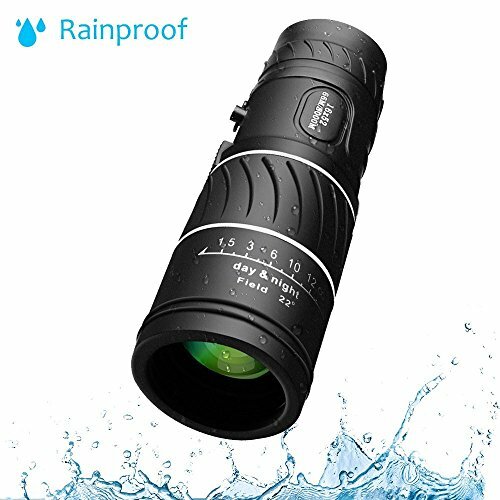 Easy focusing Suitable for Golf, Scope, Camping, Hiking, Fishing, Bird watching, Concerts, and the like. What you were given: 1x ARCHEER 16×52 Monocular, 1 x Bag ARCHEER’s 40 days money back guarantee, 18 month hassle-free warranty with considerate customer service.